The Appearance Commission's mission is to initiate, promote and assist in the implementation of programs of general community beautification within the town’s planning jurisdiction. In addition, it helps oversee implementation of the Downtown Façade Grant Program, Wayfinding Signage Program as well as its own short-term and long range projects to help beautify the town. The Appearance Commission meetings are open to the public. They generally meet on the first Monday of each month. Stay abreast of upcoming Appearance Commission meetings, agendas or read past meeting minutes, please see the following link. Minutes and Agendas. The main objective of the Town of Wendell Downtown Façade Grant program is to provide financial incentives to businesses and property owners to assist them in façade preservation and restoration. Because the appearance also forms the basis of the public’s overall impression of the town, the upgrading and preservation of Wendell’s commercial buildings is crucial to the continued livelihood of the town as a whole. View photos of projects the Appearance Commission has worked on recently. Send us photos of to help showcase beautiful places in Wendell. 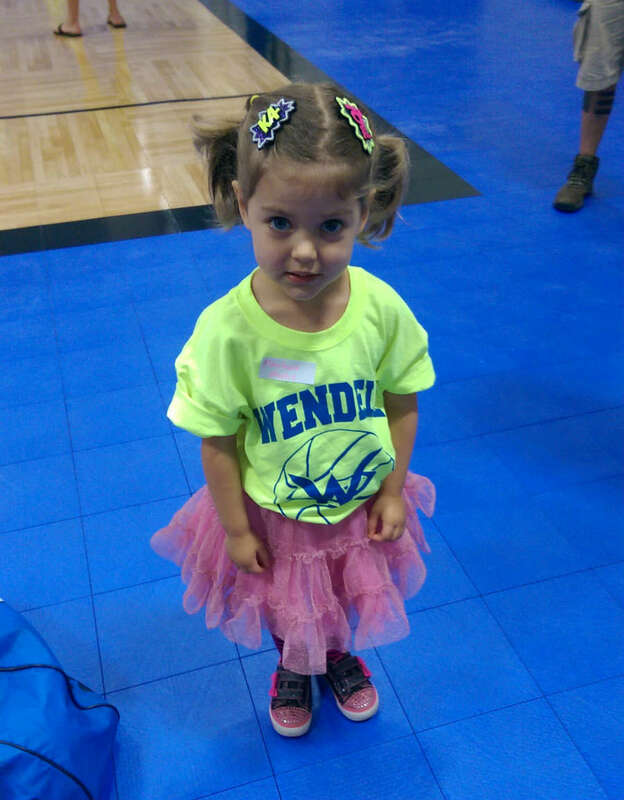 We will showcase selected photos on the Town of Wendell website regularly. Want to assist the Appearance Commission with projects or upcoming initiatives? Click on the “Volunteer Sign-up” button above and provide us with your basic contact information so we can get in touch with you. Do you have any comments or feedback for the Appearance Commission? Can’t make our meetings but want to share your thoughts and ideas? Have items that you wish to donate to the commission? Click on the feedback comment corner to leave messages for the Appearance Commission and its staff. The Town of Wendell Appearance Commission has issued a community survey to seek input from residents and businesses on a potential future downtown murals program. There is an interest in placing murals in specific locations in the downtown area to enhance the appearance of the business district, encourage additional pedestrian foot traffic, attract visitors to the area, and enhance the quality of life in Wendell. Provide us with your thoughts on the type of downtown mural program the Town should create.